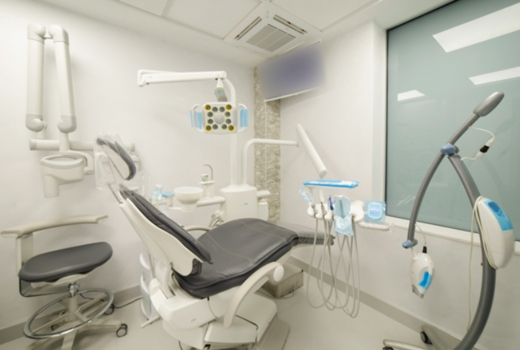 Around the corner from Bryant Park and Grand Central Station lies Smile Arts of NY, a luxurious and accessible boutique dentistry studio whose services are renowned for their exceptional results. Grab your $99 pulse (a $600 value) for One Zoom! 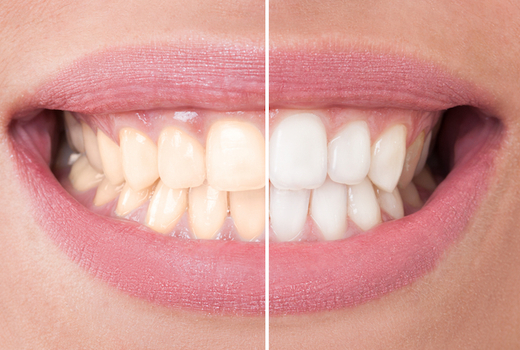 Teeth Whitening session where, in only one painless hour, your teeth will become up to 10 shades lighter. As the leading teeth whitening service around the globe, Zoom! is undeniably effective when it comes to erasing stubborn stains and discoloration from enamel without any discomfort or abrasive chemicals. 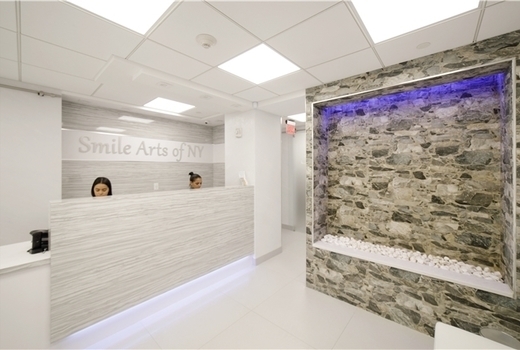 Smile Arts of NY couples lush amenities (warm towel services, refreshments, Netflix during your treatment) with personable and highly-knowledgeable staff, making the average trip to the dentist's office more like an indulgent spa day. 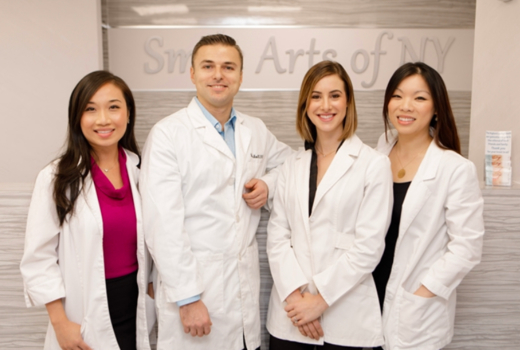 Boasting incredible reviews across the board from patients on Yelp, Zocdoc, and more, Smile Arts of NY continues to be one of New York City's most trusted and respected dental practices for 10 years and counting. You might even recognize Owner Dr. Peter Mann from his multiple appearances on TV lending his expertise to viewers from around the state and the USA! 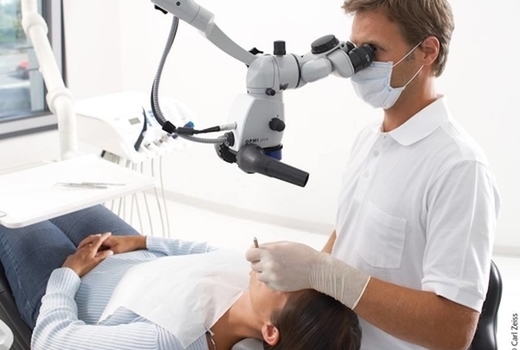 Dr. Mann and his team of experts exclusively use state-of-the-art equipment and modern applications of cosmetic dentistry to make sure they are on the cutting edge of the constantly evolving technological advancements in the field. That same ideology can be said for their Zoom! Teeth Whitening service, which leaves your teeth up to 10 shades brighter in just 1 session with zero pain and zero downtime. Before you begin, expect a thorough, quick exam and polish. Lips are then glazed in a moisturizing vitamin E gloss, followed by your soon-to-be pearly whites being coated with the signature Zoom! Whitening Gel. 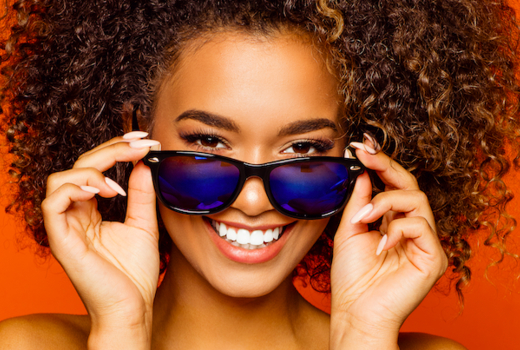 As the special LED light is hovered above your teeth, sit back, relax, and watch your favorite Netflix show while the whitening process works its magic. The gentle gel and powerful light go to town breaking up stains and eliminating discoloration, making sure to not harm the precious enamel in the process so you leave the office all smiles and no sensitivity. "I've been coming here for a few years now and absolutely love the team. I have recommended Dr. Mann to several friends and coworkers. Will continue going! Great service." 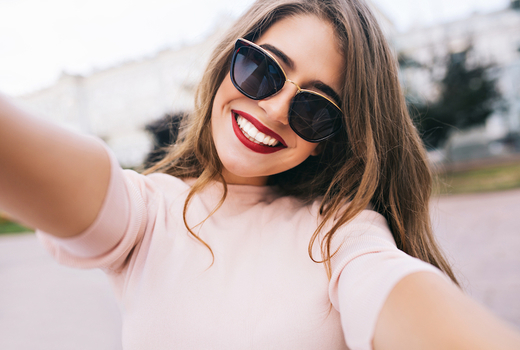 "I originally saw Dr. Mann because I wanted teeth whitening at his office, and liked him and the facility so much he has become my regular dentist!" "Great! They gave me a remote to watch Netflix during my whitening treatment, and everyone was really friendly and professional." "I would recommend everyone and anyone to Dr. Mann. I've had some traumatic dentist experiences in my time, and I no longer fear going to the dentist AT ALL. Smile Arts of NY renewed my faith in the industry, and I look forward to our visits." May purchase up to 5 vouchers for personal use and unlimited for gifting. Expires Friday July 19, 2019.